Create natural looking soft lips with premium grade fillers, administered by our skilled medical practitioners. Recontour, and redefine shape, address irregularities or asymmetry with a beautifully subtle finish. Enhance the beauty of your lips with natural looking, and expertly administered lip fillers. Lips are an important part of facial beauty and can add appeal and youth to a face when they are well balanced with other facial features. Lip fillers can be used to plump, enhance or reshape thin or aging lips with natural yet transforming results. As we age our lip colour and border fades, lines start to appear and lips thin. 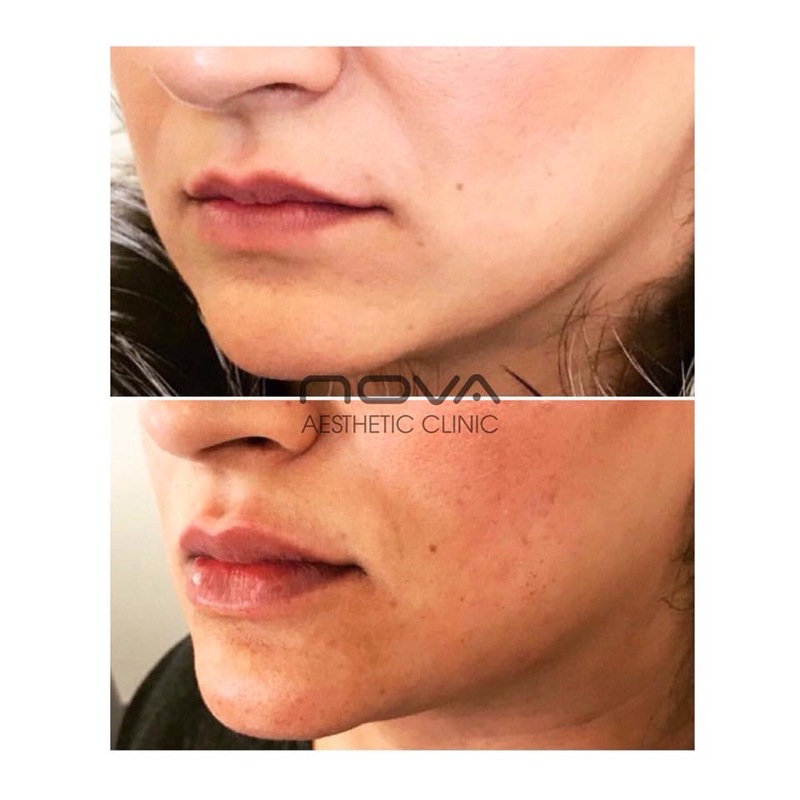 Whether you have naturally thin lips, lips that have thinned with aging or are looking for a more sensuous lip shape, lip fillers can safely and gently achieve a smooth and enhanced appearance. Lip fillers are made from Hyaluronic Acid, a product found naturally in the skin, in the form of a smooth gel. Unlike implants, lip fillers are not permanent and will gradually and naturally breakdown over time. 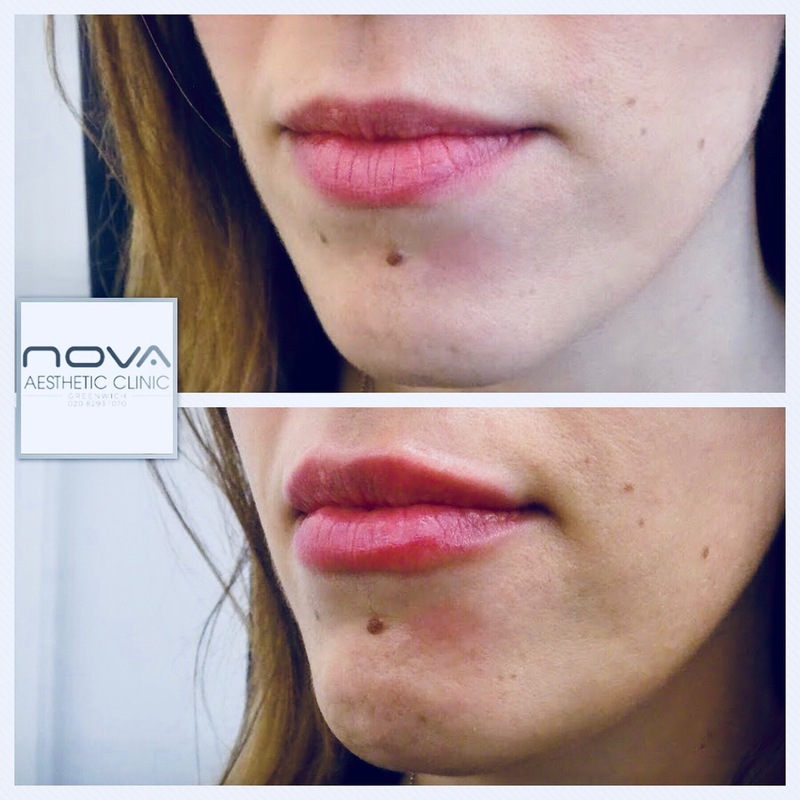 At Nova we only use premium grade lip fillers, such for a smooth, natural and lasting result. How can Lip Fillers enhance the lips? 6- Philtrum ridges that go from the upper lip towards the nose can be made more defined. What does the Lip Augmentation procedure involve? All injected treatments at Nova are carried out by GMC or GDC registered medical practitioners. Our medical practitioners are leaders and trainers in the lip augmentation procedures, skilled at creating beautiful smiles. All treatments start with full consultation and analysis. Our approach is to treat gradually and conservatively, to ensure the result is subtle and balanced with your facial features. Prior to treatment topical anaesthetic is applied to numb the lips and surrounding area. The filler is injected into precise positions and then gently massaged to ensure a smooth result. The result can be seen immediately and last 6-12 months.